Roller skating is just one of those activities that is too good to be true. But unlike a lot of things that are too good to be true, this activity is VERY real! Not only is it an all around enjoyable pastime, but it is also really great for your health! Now, you might be thinking that there is no way something can be so fun and yet so good for you at the same time. Well, you might be surprised to learn that roller skating is actually recommended by the American Heart Association as a great aerobic activity. Discover the world of benefits you can gain from hitting the rink at Skate World, located in Leesburg, Florida! If shedding some callories is the goal you are after, there is no more fun way to acheive that than to skate them away! 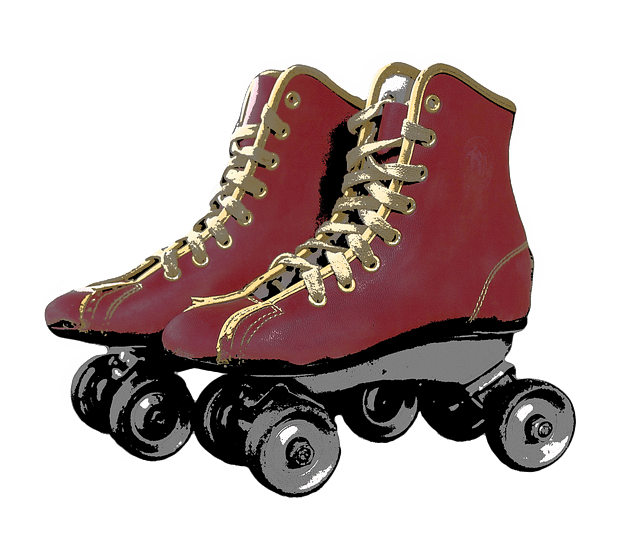 Roller skating can burn up to 600 calories in one hour! Fast or slow, it doesn’t matter the pace that you keep while roller skating. As long as you keep a steady stride it can, and will, improve your cardio vascular health! The health benefits extend beyond just physical. Roller skating is a wonderful way to blow off some steam and destress after a long week of work or school. Roller skating is great for your physical AND mental heatlh! Wow this is really informative blog site. Very helpful tips. Thanks and keep it up. Skating is really a very good workout! Great share!